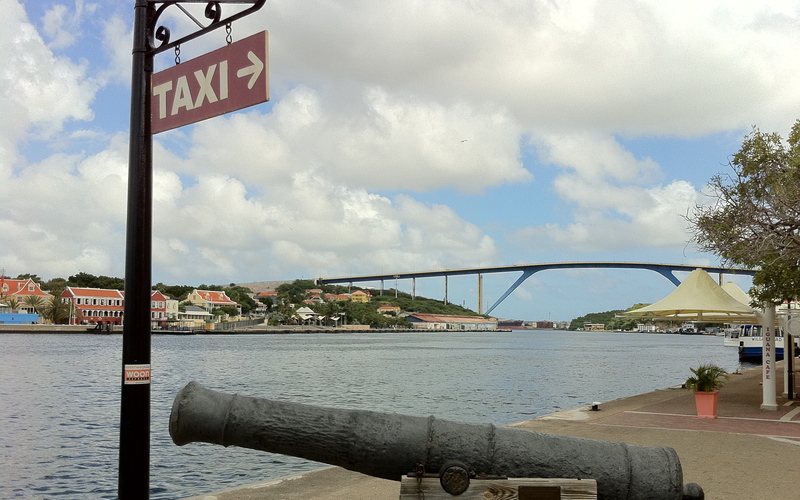 The Rif Fort was built at the head of Otrabanda at the beginning of the 19th century to provide additional defense for the entrance to Curaçao’s harbor. 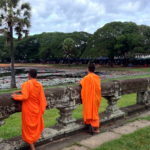 At the time it had 56 cannons. When danger threatened an iron chain was stretched between the formidable fortification and Fort Amsterdam across the water in Punda. During the Second World War the chain was again used when German U-boats were spotted. 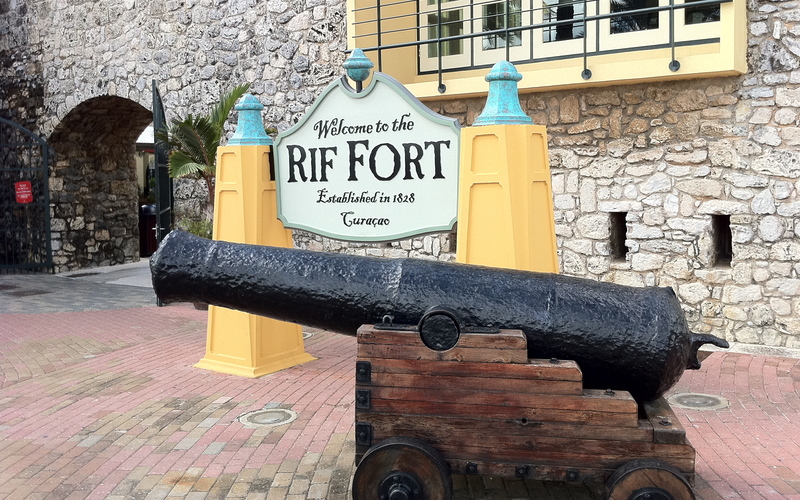 Currently, Rif Fort village is a part of the Renaissance Curaçao Resort and a UNESCO World Heritage site, housing a variety of shops, restaurants and an art gallery. The view from the Fort’s ramparts over the Caribbean and the entrance to St. Anna Bay are spectacular, especially at night when the sky is littered with stars.